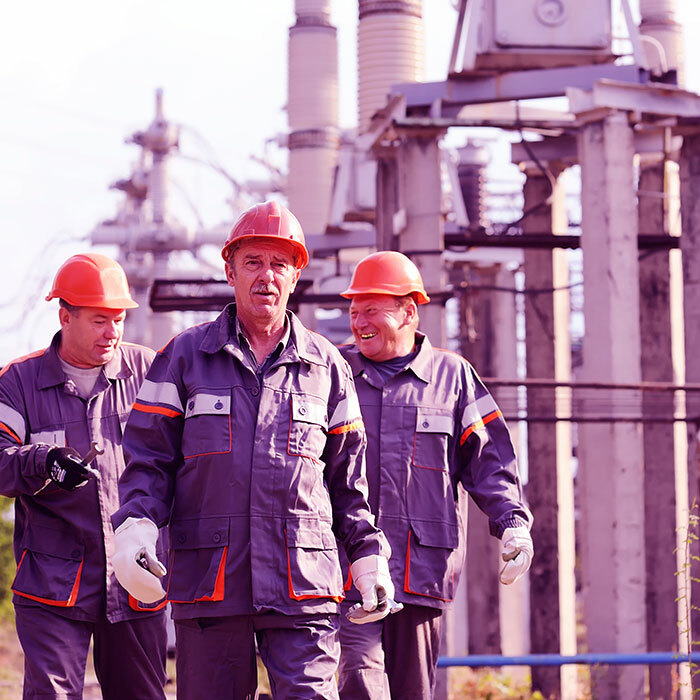 These solutions improve the status knowledge of a plant and its assets, providing a better situation-based awareness, helping with decision making and reducing human error. They need to be in correspondence with the existing systems and compliant with cybersecurity requirements. Tecnatom also provides highly valuable operational services for plants such as alarm engineering. Tecnatom combines its profound knowledge of industrial processes with the latest technology available for digital transformation to design and develop solutions that resolve the operational challenges in industrial plants. It focuses on systems that are highly adaptable to the specific needs of each plant or designed based on set problems. 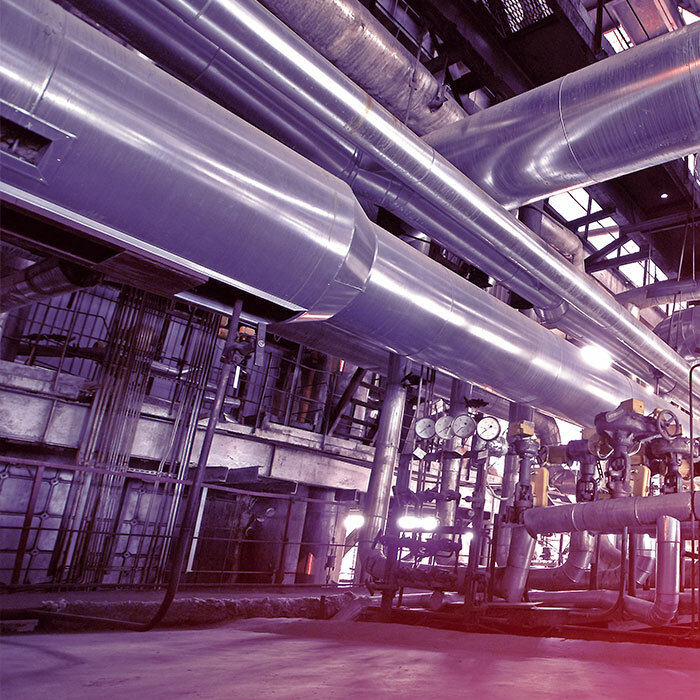 Tecnatom’s solutions include the application of techniques such as machine learning or analytics to provide functions such as self-diagnostics, therefore simplifying decision making based on the status knowledge of the plant and its assets. The use of mobile apps (on tablets and wearables) has turned field operators into Digital Workers. Tecnatom is the ideal partner to embrace the digital transformation of industrial plant operations with, providing a necessary comprehensive vision of processes and having extensive knowledge of the technology available. These are solutions which are fully aligned with the operation cost reduction needed in industrial plants to guarantee their economic viability. The returns on the investment are quickly apparent. The application of solutions in various plants on the site means that the lessons learnt, and the good practices used to work towards this improvement can continue.